Palm Bay Beach Club Beachfront resort offering themed cottages with amenities including pool, restaurant, Internet and email access. 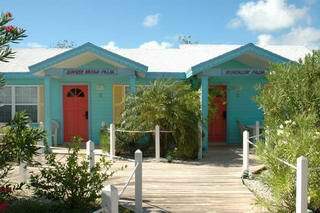 Palm Bay offers 42 beachside cottages and hillside villas. There is a choice of studio, one bedroom, and two bedroom units all with either a full or partial kitchen. 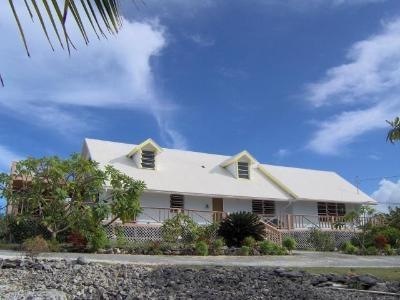 Coral Gardens is the TripAdvisor #1 Rated Guest House and Apartments in Exuma and most economical accommodation on the island. Sandals Emerald Bay Unprecedented luxury !